This week we are interviewing Flip - a broadband provider that has got solid internet, cheap plans and super easy online help. We cover their values, what makes them different & their services. At Flip, things are a little different, but in a good way. When we launched in 2012, we did what nobody else ever has and offered free broadband! It’s not free anymore, but it’s still amazingly good value. We’ve got solid internet, cheap plans and super easy online help and support available. Flip means pure, honest internet that’s easy to get and affordable to keep. We don’t beat around the bush – we’re down to earth and get to the point fast. Like, real fast – just like our internet. And if we can find ways to make things simpler (and cheaper! ), we’re all over it. 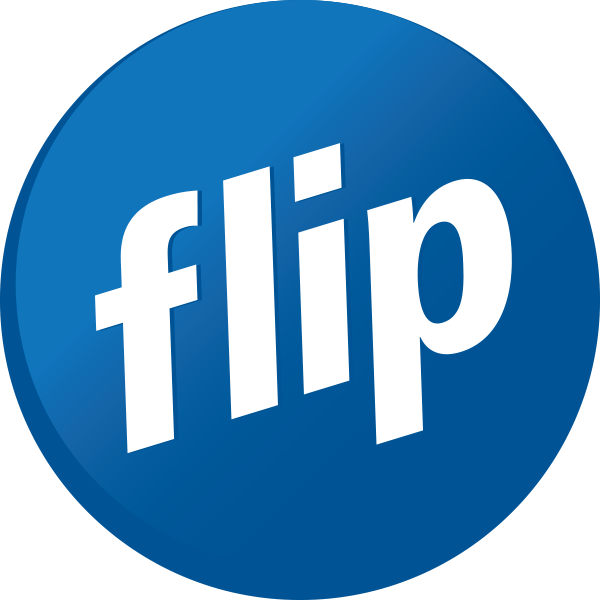 Flip offers excellent self-service help online that actually works – in fact, it’s naturally oh so easy. And if you’ve had a long day and still can’t figure it out, you can always catch us by phone for tech support. As a company, what do you pride yourself on? We use the exact same network as the bigger guys, so you know we’re just as reliable. You’ll be connected just as quick and be able to do all the same things online – yep, the same stuff, but cheaper! We may look a little less fancy but we’ll have you know, we’ve invested the same amount of moolah into our infrastructure as other schmancier providers – less frills, same gear. We like the keep our competitors on their toes. We offer a range of options to get you hooked up – whether that’s ADSL or VDSL – and as cheap as chips! Perhaps the next best thing about Flip is that you can get most of our plans without signing a contract. You’ll even get carry-over calls and data! Ah, sweet flexibility – just the way internet and phone service should be. Naked plans are available nationwide (but check our website for availability). Homeline plans are available on our network – just check your address online to see if we can hook you up. We’re one of the cheapest kids on the block and we plan to keep it that way. Internet should be easy and you should be able to figure it out for yourself – we don’t want our customers jumping through any hoops they don’t have to, so we’ll stick to keeping things easy to understand. We hope that you enjoyed our quick interview with Flip - that means pure, honest internet that’s easy to get and affordable to keep. If you would like to see and compare the broadband plans that they offer, just go to glimp.co.nz.